Tired of the long, boring road runs? What about if we told you that pounding the pavement can be a thing of the past? And can be replaced with just 2 minutes of running? Elite performance physiologist Alan Ruddock explains the future of boxing conditioning, and why we use 30 second max out sprints to condition our athletes at Boxing Science. Let’s get this right… Just 30 seconds? Yes, we use 30 second maximal effort sprints with a 3-4 minute recovery to kickstart our conditioning programs. Athlete’s are instructed to reach top speed within 10 seconds, then attempt to maintain this for as long as possible. Obviously we expect a decline in speed, but we try and limit this. This is followed by a 3-4 minute rest. This might seem long, but trust us when we say “You’ll need it”. The first two minutes you will be writhing in pain, agony, wondering what the hell you are pushing your body through. You will find something within you to get up, push on and repeat the 30 second intervals. You should aim to complete 4-6 reps, meaning you will only do a total of 2-3 minutes of running. Anymore, you will do too much volume and you won’t be able to reach the intensity required. Why is this protocol so beneficial? We normally put this in our Extraction and Utilisation phase at the start of our training camp. Research has shown that training sessions like this activate enzymes that turn on switches to create mitochondria (our metabolic energy plant). The mitochondria will help you extract and utilise the oxygen at the muscle. This means that you will be able to perform and endure higher intensities than before. We perform our 30-seconds maximum effort sprints using the Woodway Curve Treadmill. This is a non-motorised treadmill, so encourages maximal efforts from the athletes. We also receive instant feedback on sprinting speeds, recording at 3 different time points so we can recognise trends in their decay. See below on how we analysed Jordan Gill’s progress during his Extraction and Utilisation phase. Train Like a Champion is structured by our scientific research, and has produced improvements in lower body strength, hand speed, movement / mobility, body composition and high-intensity fitness. Here’s your chance to get your hands on the blueprint to elite performance. The 10-week program comes with 5 handbooks to cover every aspect of your day to day training. This is not only an instructional guide on what to do, we explain the science behind boxing, how to perform exercises with over 200 visual demonstrations and help with planning your day to day activities. 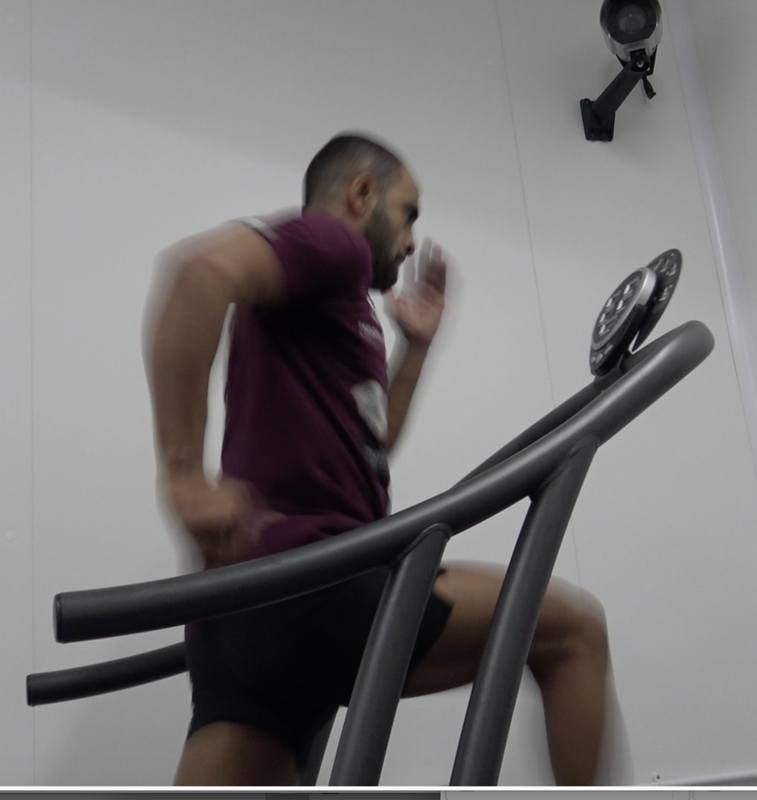 This is your chance to take part in a world-class sport science program and similar methods used with high-profile boxers such as Kell Brook and Kid Galahad.